David Brown - Pensar. The Infrastructure People. David joined Pensar in 2012, bringing his specialist power industry expertise. 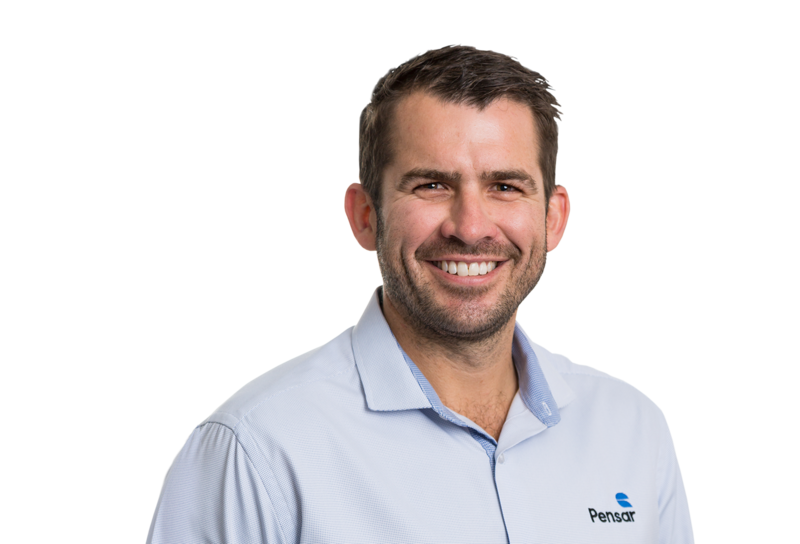 As the Director of Pensar Power, David has over a decade of valuable practical and technical experience in electrical communications project development, management and delivery. Through his leadership of our highly skilled and cohesive Power team, David instills our core values of quality, innovation and customer service and his integrity is reflected in the strong relationships he builds with clients and stakeholders. David joined Pensar in 2012, bringing his specialist power industry expertise. 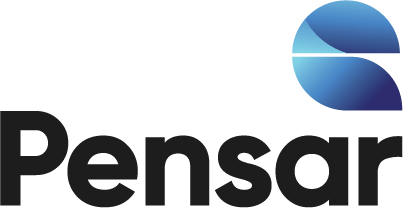 As a Director of Pensar and General Manager of Pensar Power, David has over a decade of valuable practical and technical experience in electrical communications project development, management and delivery. Through his leadership of our highly skilled and cohesive Power team, David instils our core values of quality, innovation and customer service and his integrity is reflected in the strong relationships he builds with clients and stakeholders.